I know what you’re thinking. Animal print. Surprise, surprise. Yawn. Well I don’t care. You can never have too much animal print. Pat Butcher is my idol don’t cha know. Just take a moment to take it all in… That’s it… Brilliant. 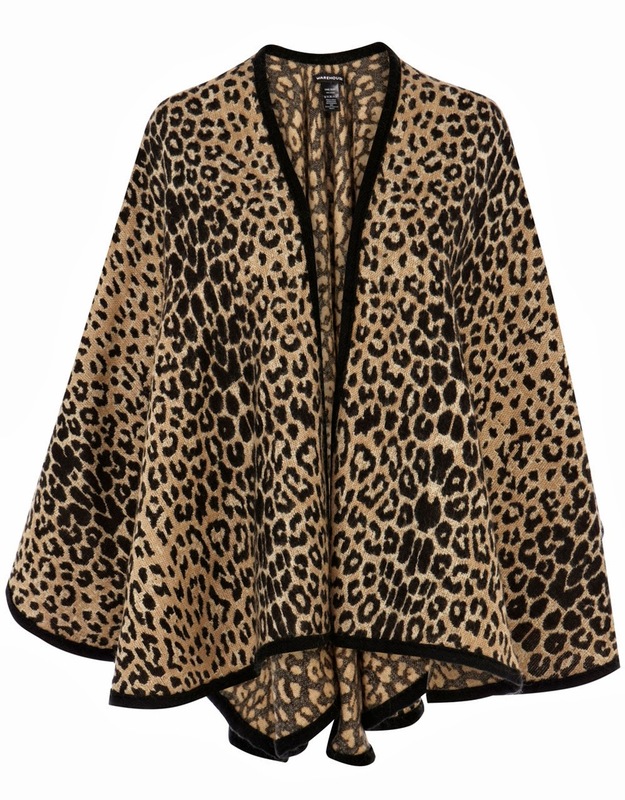 We can all thank Warehouse for this animal cape. Now you can see why I want it. The weather at the moment is crap, it’s cold and miserable. I’ve just got back from Orlando where it’s hot, hot, hot and now I’m wrapping up in several layers every time I leave the house (I secretly enjoy this. I love winter). P.S Did I mention it was only £30. It’s a steal. "The Night the 1940s Came Back to London"
Oh wow, what a beautiful bargain!